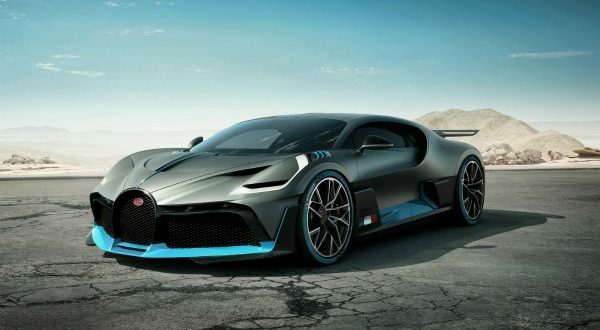 While everyone thought it would be hard to surpass the phenomenal Bugatti Divo, which has a $ 5.8 million price, it now comes to us that the Bugatti brand is preparing a hypercar that will cost as much as $ 18 million. Bugatti will now celebrate the 110 birthdays of its existence soon, and the new car model seems to be the right way to celebrate the birthday. So far, there is no information on the appearance of the car, but from Bugatti they say it will be a hyper vehicle that will delight all car makers. It is confirmed that this car will have a powerful 8.0-liter W16 engine that will produce incredible 1500 horsepower. From Bugatti hope that this hypercar will succeed in the speed of the record and the speed of 0-60 m / h will be achieved less than 2 seconds.